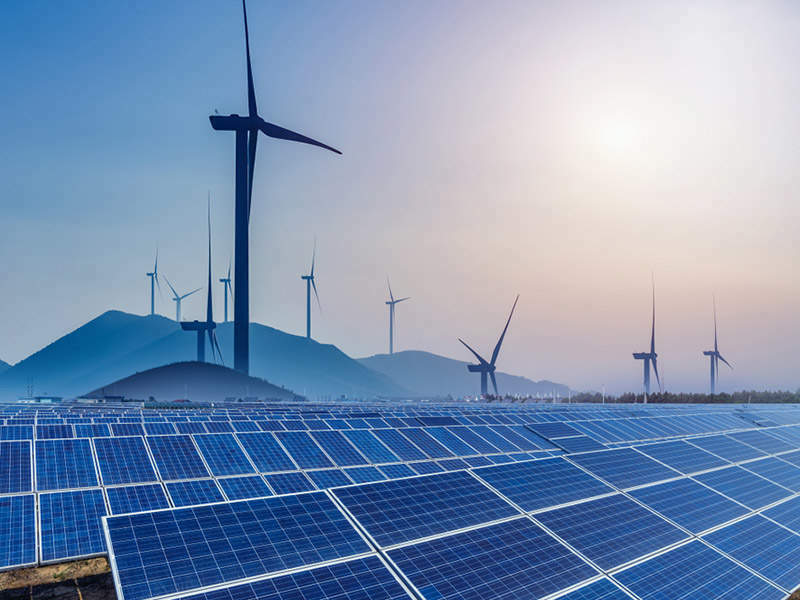 Southeast Asia’s downstream solar company Conergy has been selected as the Engineering, Procurement and Construction (EPC) contractor for a 30MW solar photovoltaic (PV) power project in the south-central coastal region of Vietnam. Dutch firms Akzo Nobel and Gasunie New Energy have collaborated to set up a green hydrogen-production installation to convert water into hydrogen, using renewable energy. The Indian River BioEnergy Center is an integrated bio-ethanol and power producing facility located near Vero Beach, Florida, US.